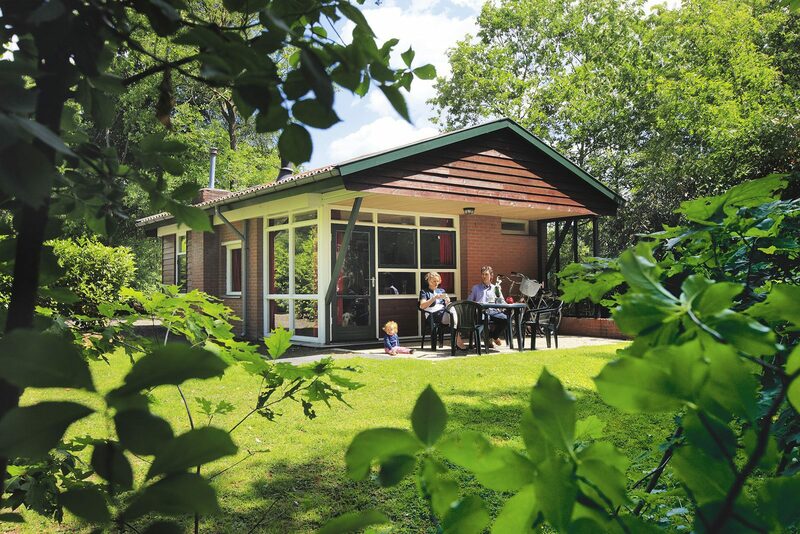 Whether you're going on a holiday with a young family or as an active senior couple, there's always enough to do at our holiday park in Holten. You are in the middle of nature within minutes. Go for example on a day trip in the National Park the Sallandse Heuvelrug, climb the Holterberg or discover the unique history of the Canadian cemetery. Get to know the beautiful surroundings, that have something different to offer every day. But you don't have to leave the park to have an amazing time. 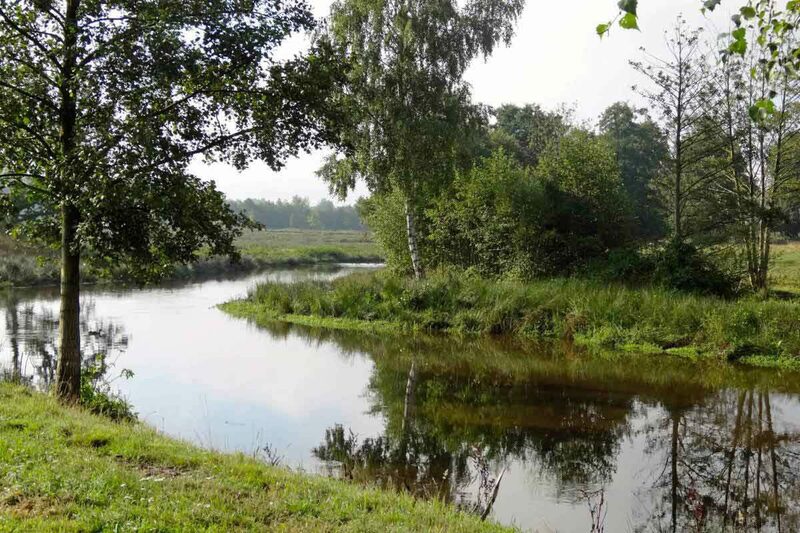 Because on De Lindenberg we also have a lot to offer you. How about an amazing swimming pool, a beautiful sunny terrace or a great restaurant? Or an indoor playground for the children, so they can enjoy themselves on a rainy day? The fully renovated bungalows are equipped with so much luxury that you can also spend a nice relaxing day. 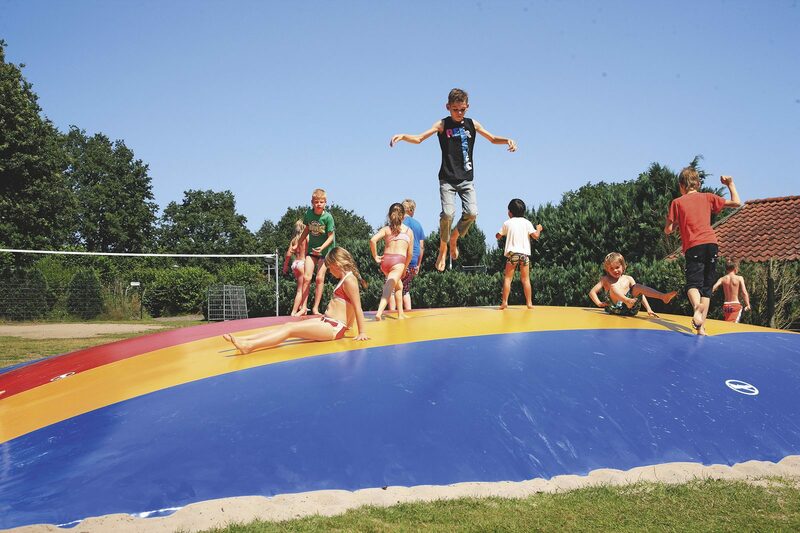 And if you still want to go to the holiday village Holten, you can get there in just a few minutes. 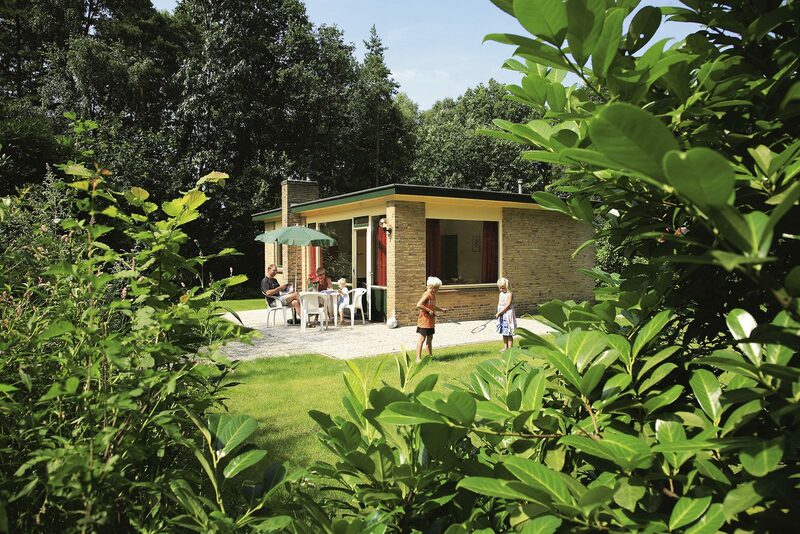 So you see, a stay at our bungalow park in Holten offers you a guaranteed amazing time. Take a look at our website now for the lowest rates and the best offers. See you soon!